At our Los Angeles Photography studio we specialize in Celebrity baby, maternity, family and newborn pictures. We understand that these portraits can be very personal and sensitive and we respect your privacy. Our full service Los Angeles photography studio has all of the outfits and props to bring your vision to life. From headbands, tutus, bow ties, crowns - you name it, we've got it! If you have a particular birthday party theme or other more extravagant idea for your baby or family pictures - just let us know and we can custom design a set specifically for you! One of the great things about our photo studio is that you'll get one professional photographer taking your pictures - but there is always a team who works on your photo session. There are always one or two assistants helping your photographer make the kids smile and make sure that you hair and clothes are perfect. Our celebrity baby photographer Erika can capture your pictures either at your home, on location at a beach or park or at our professional photo studio in Los Angeles. We can even document your pregnant belly and take your pregnancy photos at our studio. or on location. 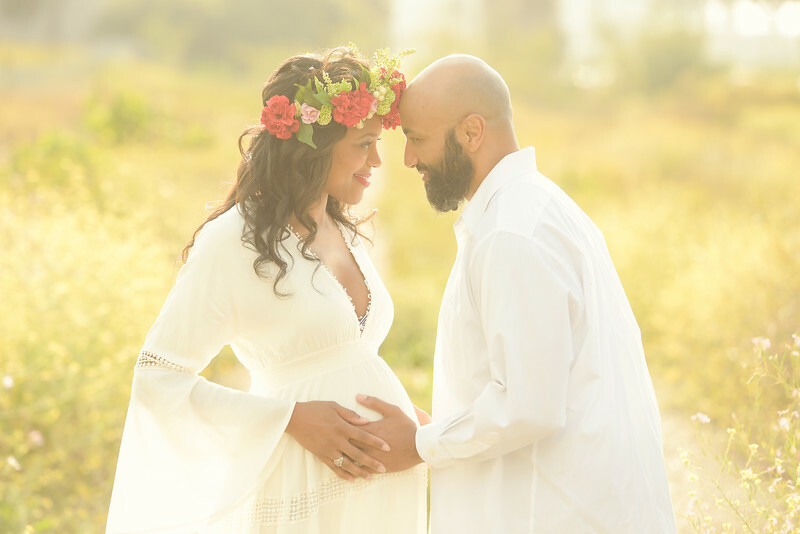 Explore our website to learn more about our celebrity maternity photographer and give us a call at 310-391-4500 to book your session. Our photographers service West Los Angeles, Palos Verdes, Santa Monica, Pacific Palisades, Beverly Hills, Mar Vista, Manhattan Beach, Playa del Rey, Hollywood, Larchmont, Studio City, Sherman Oaks, Encino and Calabasas plus the entire Southern California region.